Hockey Vinyl Window Decal. Thunder Decal. 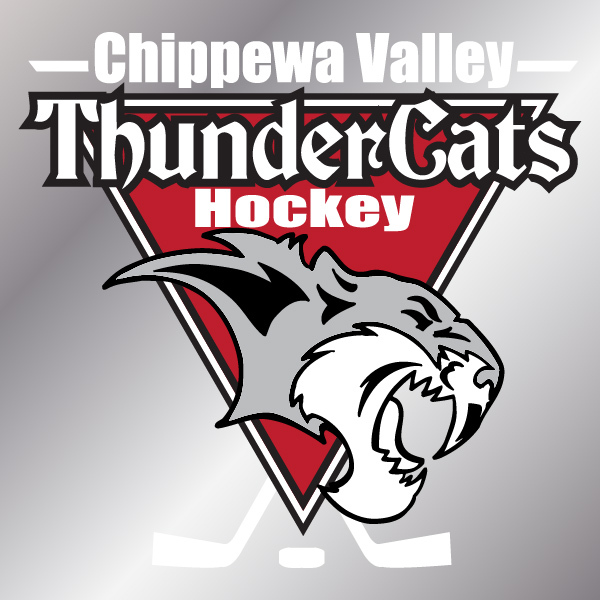 Home / Chippewa Thunder Hockey / Hockey Vinyl Window Decal. 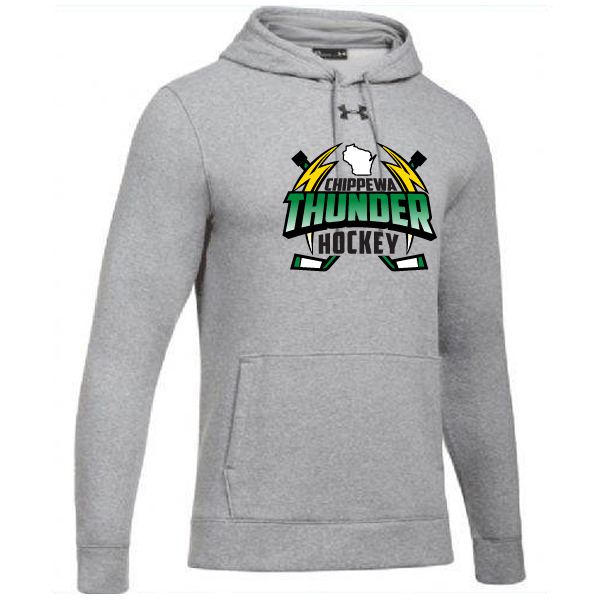 Thunder Decal. Square, transparent car window decal. 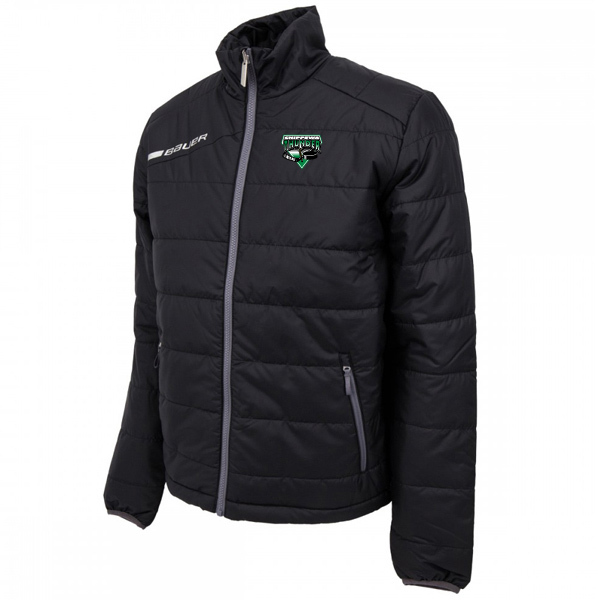 YOUTH Under Armour Hustle Fleece. 1300129. 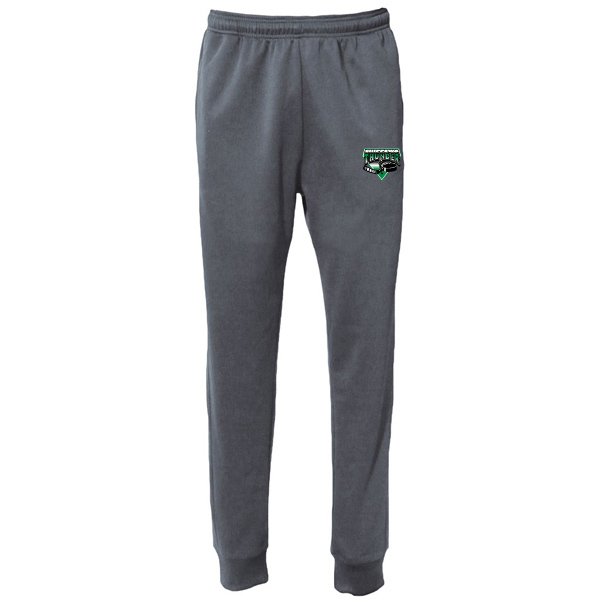 YOUTH Pennant Performance Jogger. Graphite. Y194. Hockey Vinyl Window Decal. Thunder Decal. 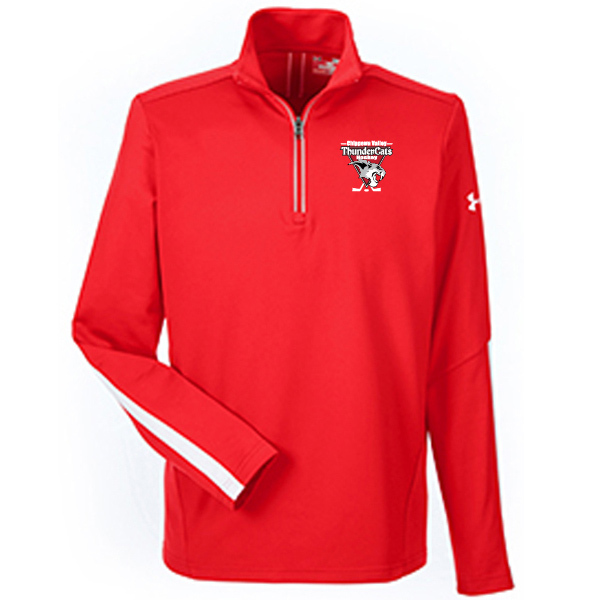 ADULT Under Armour Qualifier 1/4 Zip. 1276312.